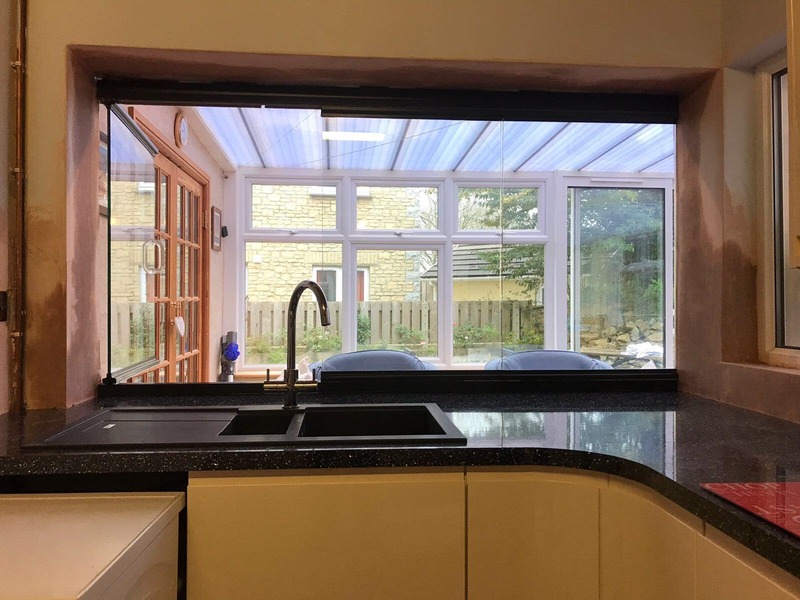 The unique design of our frameless products can be adapted to provide quality glass solutions throughout the home, workplace or commercial setting. 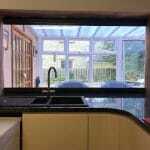 Frameless windows and screens for inside or outside the home. 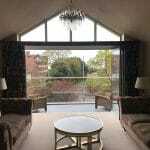 We manufacture and install our range of windows and glazed panels to enhance any inside or outside space. For a balcony, a porch or a carport, any outside space can be made warmer, more secure and more visually appealing. 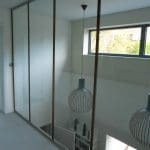 Inside our windows and glazing systems create large or small glass walls, provide privacy with a visually appealing glass barrier that is discreet without the use of bulky frames. We can even create individual designs including curved or shaped glass, corner units and even incorporate opening elements. 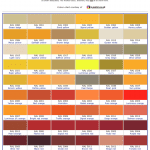 Modern glass solutions with colour, security and high performance. 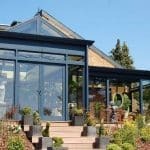 Our quality glazed screens and windows offer you a wide choice of colour, transparent or obscure glazing, improved comfort and add value to your home. Contact us today to find out more and for a free, no obligation quotation.